The Light House is Ours! After many years of searching and difficulties in securing a building, we finally have keys to our new premises! Thank you so much for your prayers! 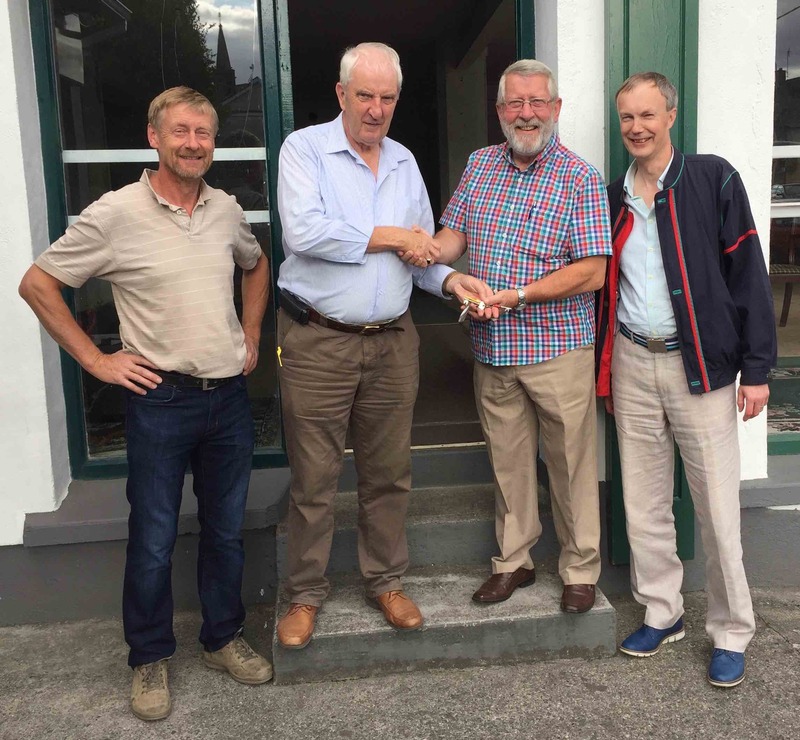 The building is to be a home for the Rock Youth drop-in, and for enabling the vision for a Christian community centre in Kilkenny where the light of the Gospel can shine out. We will share more detail in the coming weeks. • praise God for this major milestone! Now we can launch into major refurbishments, funds permitting! We have been able to get this far through some generous loans, but we will need approximately €500,000 to repay all loans and complete the refurbishment plan. The first job is to replace the asbestos roof which is in poor repair. We believe we are close to appointing new leaders for our youth work and for development of the Christian Centre community project – more news soon!